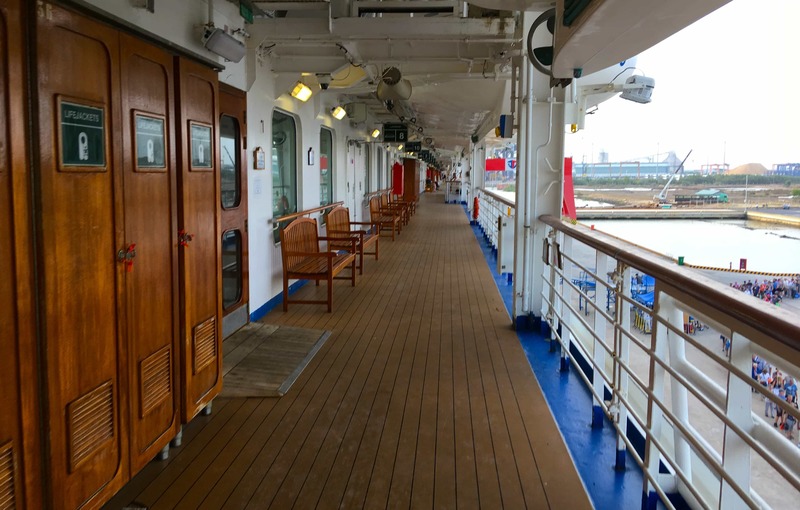 I recently returned from a 13-night cruise onboard the Golden Princess where we cruised from Singapore – Tokyo. I would go as far as to say that this is my favourite cruise of all time. The destinations that we visited were so interesting, I loved the ship and Princess in general. Singapore was AMAZING and I wish we had more time to explore. 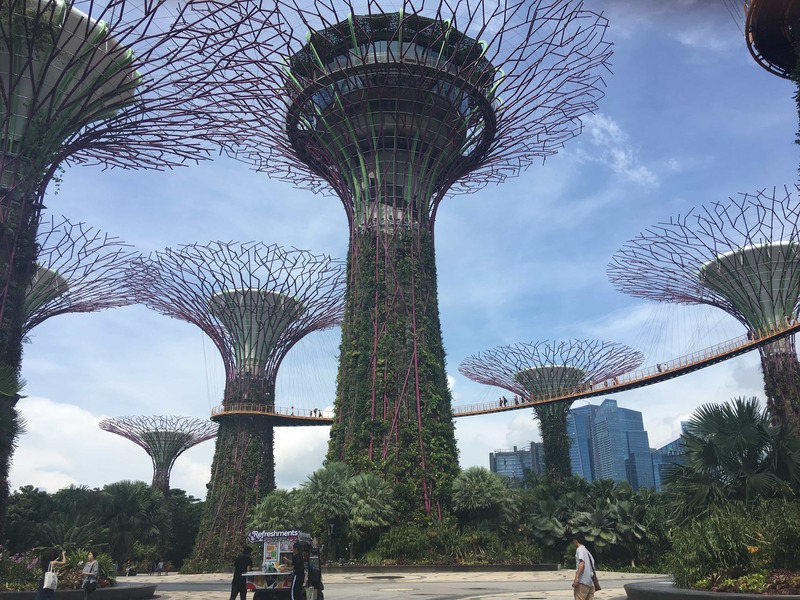 We only had one morning in Singapore so decided to head to Gardens by the Bay. I would 100% recommend a visit if you happen to be in Singapore. I filmed daily vlogs onboard the Golden Princess, you can find those here: (the first starts in Gardens by the Bay!) Golden Princess, Asia cruise 2018. 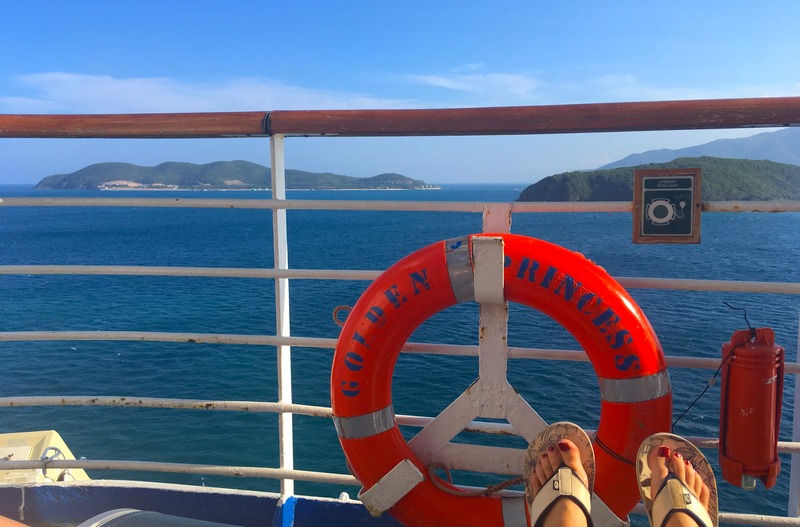 Cruising in Asia is very different from cruising in the Caribbean or Mediterranean. Below are my seven top tips of things you should do/bring/remember when considering an Asia cruise. 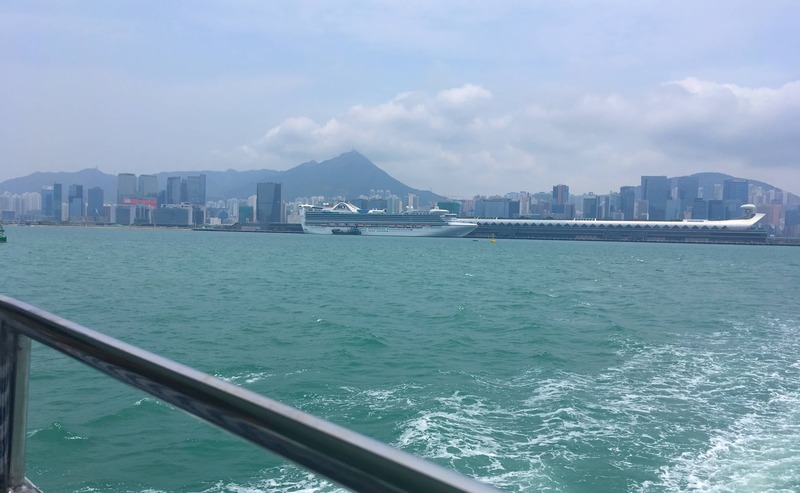 We visited Asia in April and the temperature was around 30-37c (98f) for most of our cruise. We had a couple of cloudy days but even then the temperature didn’t really dip. Heat in Asia seems different to that which you might experience in other parts of the world. It can get extremely humid which means that you will probably get sweaty! On an average day I would change my outfit at least three times meaning that (unless you have a HUGE suitcase) you will need to wear items a few times each. 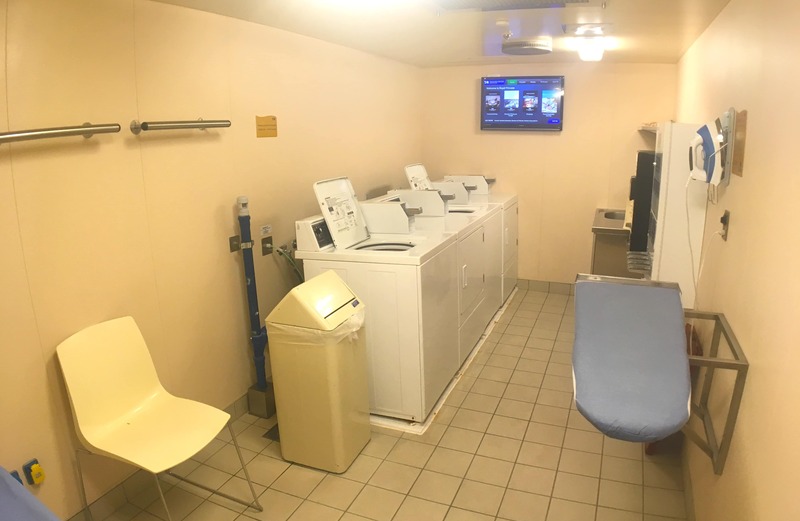 Depending on the cruise ship/line that you are cruising on you may be able to use a laundry onboard the ship free of charge. All cruise lines offer a laundry service but you usually have to pay by the bag. I have never paid to do laundry like this, only ever using cruise ship laundries when they are free (one of the perks of being a platinum member with NCL is a free bag of laundry which I enjoy A-LOT). There are free to use laundries onboard Princess, P&O and a few more. Below is the Laundry onboard the Royal Princess. 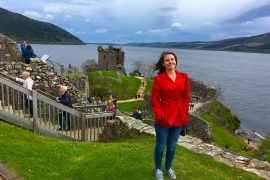 I cruised around the British Isles onboard the Royal Princess and has the most amazing time. More about that here. I prefer to wash my clothes myself using travel wash. My travel wash of choice is £1.50 from Superdrug. Doing your own washing may not work if your clothes are particularly dirty, stained etc, but for a quick refresh travel wash is perfect. It’s usually easiest to fill the sink with hot water, drop in some travel wash and then rinse your clothes in the shower when you have finished. At this point you can either hang up the washing in the bathroom (there is a little washing line) or you can put your clothes on the balcony. It is REALLY important to tie down your clothes if you are leaving them on the balcony. Balconies can get really windy and you wouldn’t want to lose any of your things to the sea. Because of the humidity mentioned above it doesn’t take long to dry clothes at all. It’s much faster than me trying to dry them at home in rainy England! In the video below I show you how I wash my clothes in the cabin. Skip to 4:00 if you just want to watch this part. Be prepared for the cruise line to take away your passport when you board. 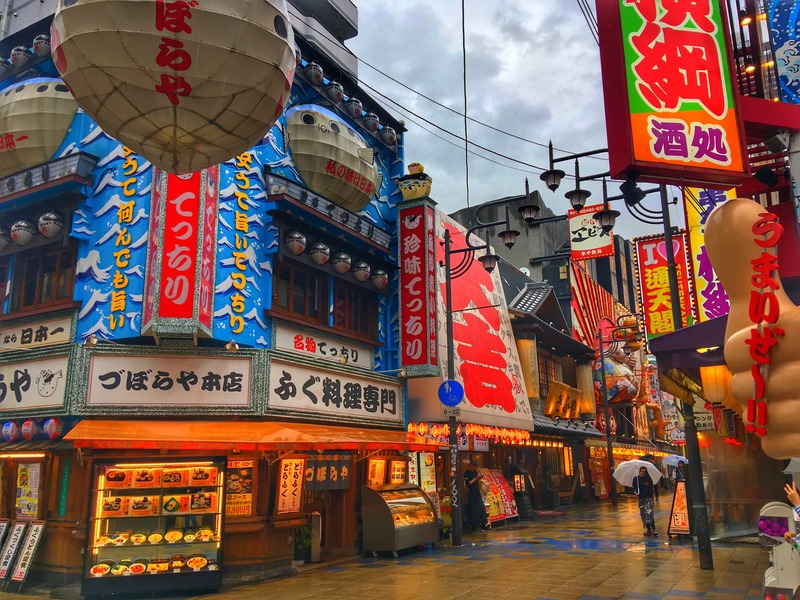 When cruising around Asia there are a lot of different forms you will need to fill out because each country has different rules and regulations. Luckily the cruise ship will do most of this for you and handle things in countries like Vietnam and Taiwan. 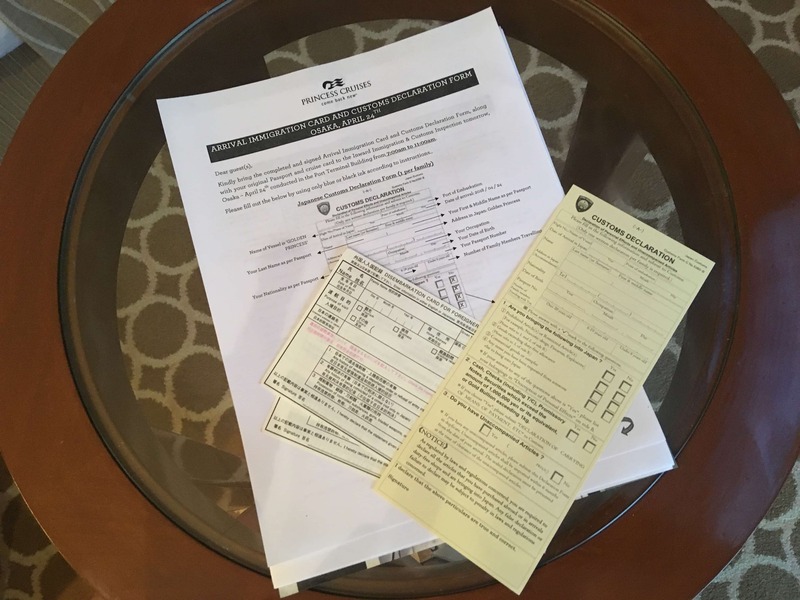 The day before visiting a country the relevant paperwork will be delivered to your stateroom and it will be made very clear which pieces of paper you need to fill in and what you need to bring with you in order to get off the ship. In some countries it was as simple as filling out a customs form but in others we needed to bring ID with us ashore (difficult when they have taken away your passport!) We seemed to manage fine without any other form of ID but if you do have a driving license or something at home it would be worth bringing it on the cruise. Better safe than sorry! The cruise line do provide you with photocopies if your passport when they need to be taken ashore. 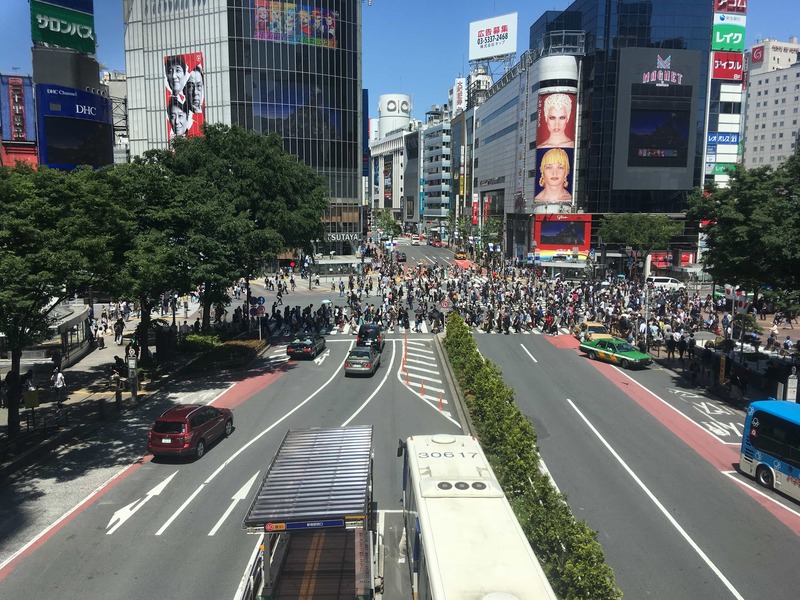 The process for getting off in Japan is a bit more confusing. We all had to visit various lounges around the ship to be given a number then called off in groups to go through immigration. Even if you have no intention of going ashore at any of the Japanese ports all guests must go through this process. Reboarding doesn’t start until they have a 100% immigration attendance rate! Once you do actually get to customs they will scan you with a special camera to see if you have a temperature. It’s all very futuristic. If you do they’ll pull you aside and take your temperature with a proper thermometer. This one might seem a bit silly given that I said above how hot it’ll be… but, trust me on this one. The air-conditioning on the ship is really good and I find that it’s particularly cold in the main dining room and in the theatre. I would be most comfortable in either a long dress or jeans, plus a cardigan or something to cover my arms. 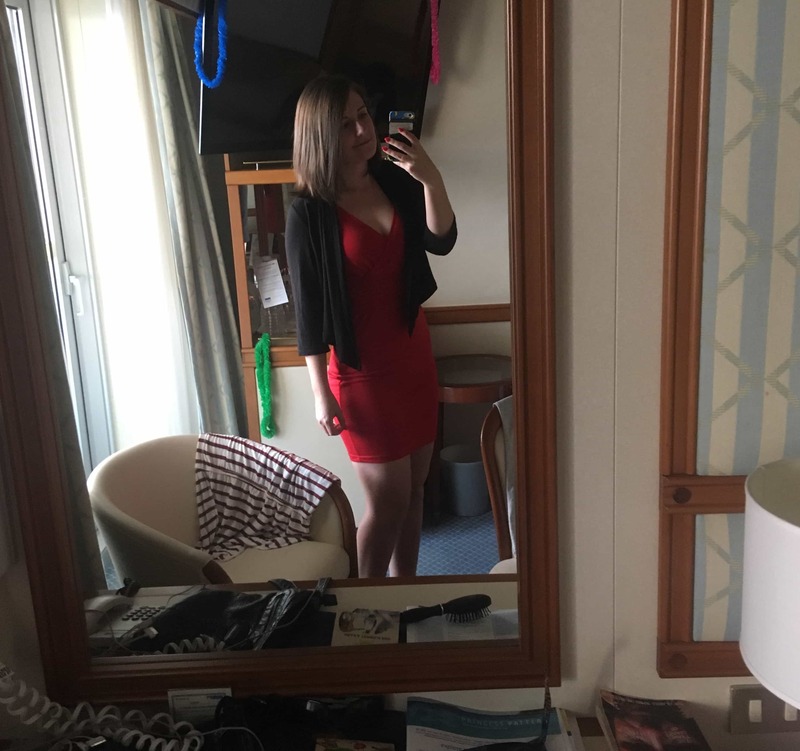 This is one thing that I wish I had thought about before my cruise because I spent a lot of the time being cold, in many of my photos and videos from the theatre you can see the goosebumps on my arms! The same goes for air-conditioned shopping centres/restaurants on land. If you plan on spending any great deal of time inside it is always worth bringing a jumper (sweater). If you only listen to one of these Asia cruise tips, make it this one! DO YOUR RESEARCH. You may be reading this and thinking ‘but Emma! We ALWAYS do our research’. 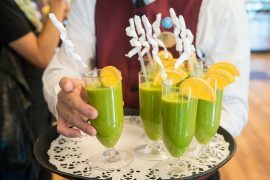 No matter what level of research you do for a cruise you’ll want to ramp it up for a cruise to Asia. It isn’t always easy to find WiFi and it can be quite confusing when you are struck in a train station with no way to read any of the signs/instructions. I would recommend downloading some guides to the places that you will be visiting ahead of time and possibly some offline maps using a website like google maps. Not that you cannot download offline maps for Japan though, bit of an odd one and quite annoying. It’s also worth looking at where you will actually be docking in comparison to the place advertised on the itinerary. We docked at ‘Ho Chi Minh City’ which in reality was a 1.5 hour transfer away. Even the ‘do it by yourself’ excursion was $80 so you’ll want to factor this into the cost of your cruise if you particularly want to visit the city advertised on the itinerary. If you’re wondering what to do in any of these Asia ports make sure you check out my daily vlogs! I filmed one in every port and they may give you some ideas about where to go and what to see. Hong Kong – Asia vlog. There are a number of different cruises and cruise lines that operate in this part of the world. All of which have very different target markets. 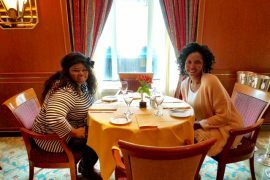 The cruise we took was heavily marketed at the western market and as a result all of the announcements/shows were in English and the food definitely had an English vibe! In fact, I don’t recall ever eating any local food in the main dining room. The food was all ridiculously good and I will be bringing you a full food review soon. 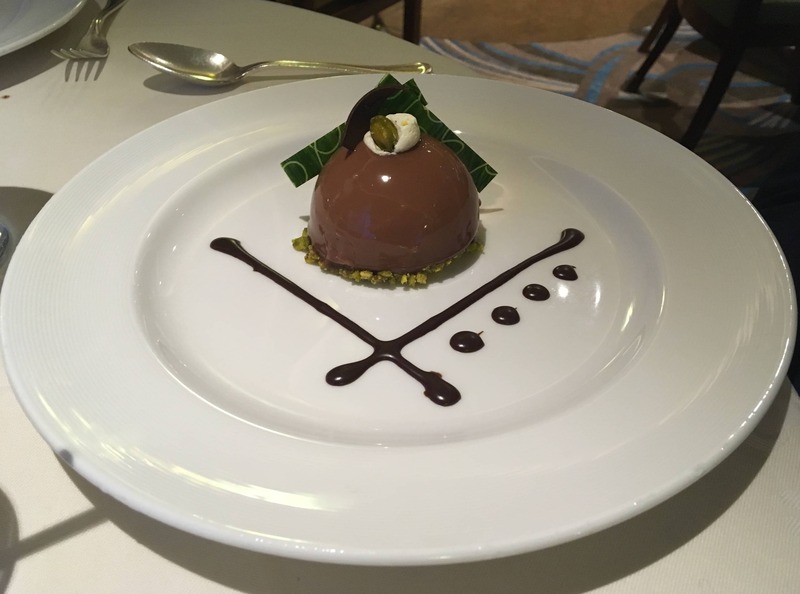 Without a doubt the best food I’ve ever had at sea. Loads of choice and I didn’t have to eat fruit everyday for dessert! (I’m dairy intolerant so often my only choice for dessert is fruit). Princess had an amazing range of sorbets which I really enjoyed, mango, passionfruit and even cider flavour. Nevertheless, you should not expect to be dining on local dishes each evening. The biggest percentage of passengers were from Australia. I’ve never really met anybody from Australia before so I liked being surrounded by the accent. Has anybody ever met an Australian who wasn’t nice?! Leave me a comment if you have because the Australians all seemed so happy and friendly. The next largest percent was Americans followed by the British and Canadians. 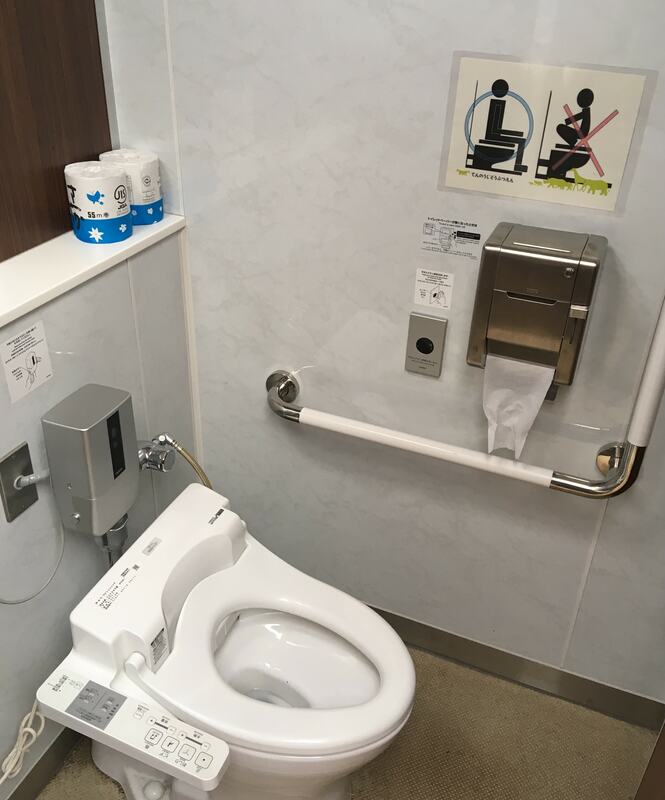 This one is possibly the most important in all of the Asia cruise tips listed here… Squat toilets are common in a lot of Asia and you may come across one when you are in port. I first encountered one is Beijing airport when I REALLY was bursting for a wee. I went in the cubicle and was greeted with a hole in the floor. Scary! Anyway, I managed it. 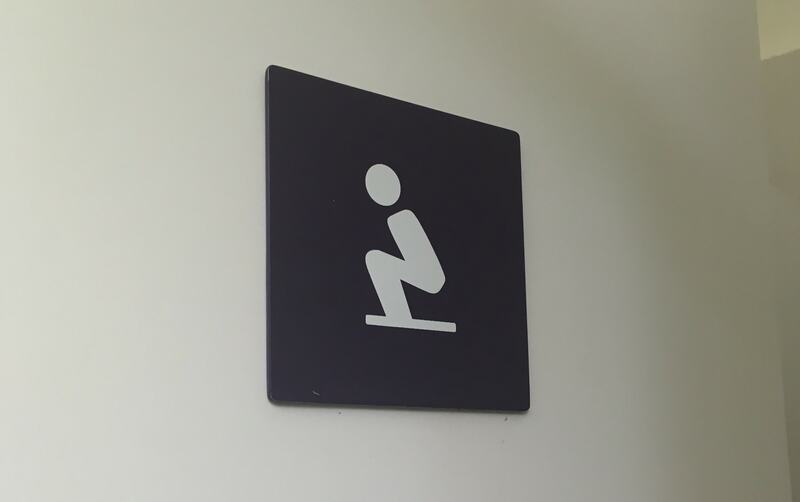 What was most annoying was when I came out of the cubicle I realised that all of the other toilets were ‘western’ aka regular toilets so I squatted for no reason! It also would be a good idea to take some tissues with you. Toilet paper isn’t always available and sometimes it is outside of the cubicle. In Hong Kong I went in a toilet which had a sign on the back of the door saying you could get paper from outside. A bit late by this point!! 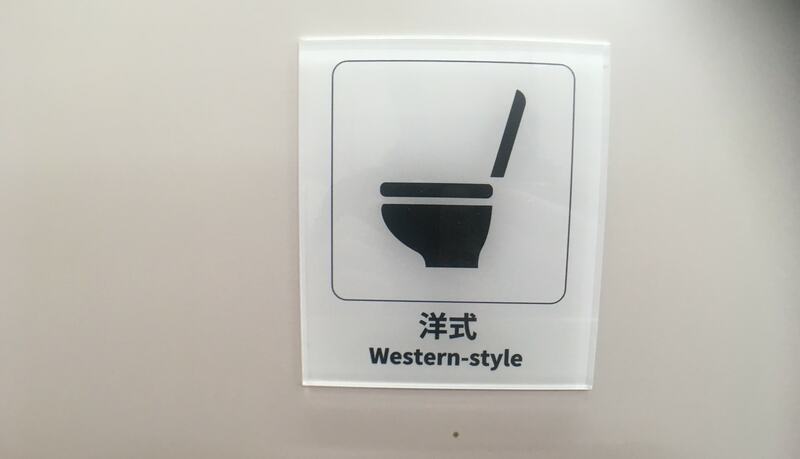 If you’re cruising to Japan you might get to try some of the coolest toilets in the world! I never knew I needed a toilet to play music for me until I found one that did… it’ll spray you… dry you… deodorise you and heat your bum all at the same time. Incredible. Would you like to visit Asia? If you ever have the opportunity to cruise to Asia I would 110% recommend you take it. Every country is fascinating and it is impossible to look anywhere without finding something interesting. In general, the ports that we visited were all very clean, safe and easy to get around. Leave me a comment letting me know where you’d like to visit in Asia most! If you have any of your own Asia cruise tips please leave them below. 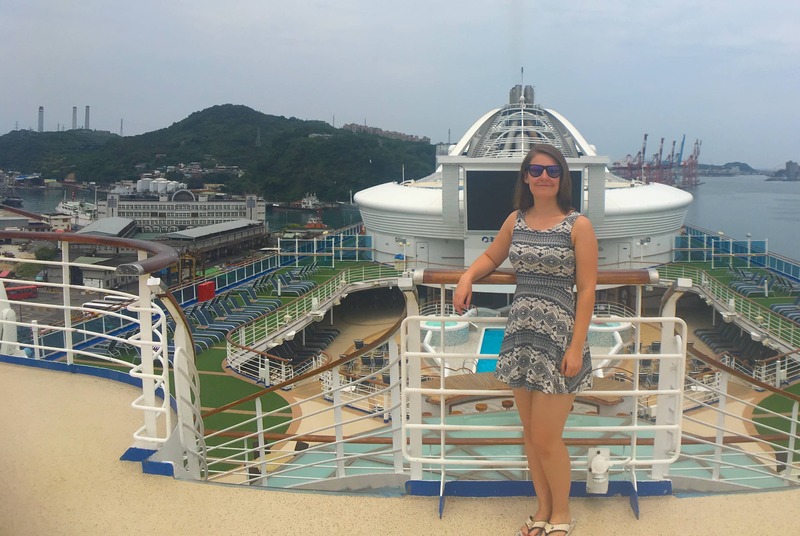 I was lucky enough to cruise around Asia on the Golden Princess. I loved the ship and I have written a full review of her here. Golden Princess ship review. If you fancy learning a little more about Asia itineraries check out the Princess website here: Asia cruises. Thank you so much Tam! Really appreciate it. It felt like the average age was close to that… ha ha. 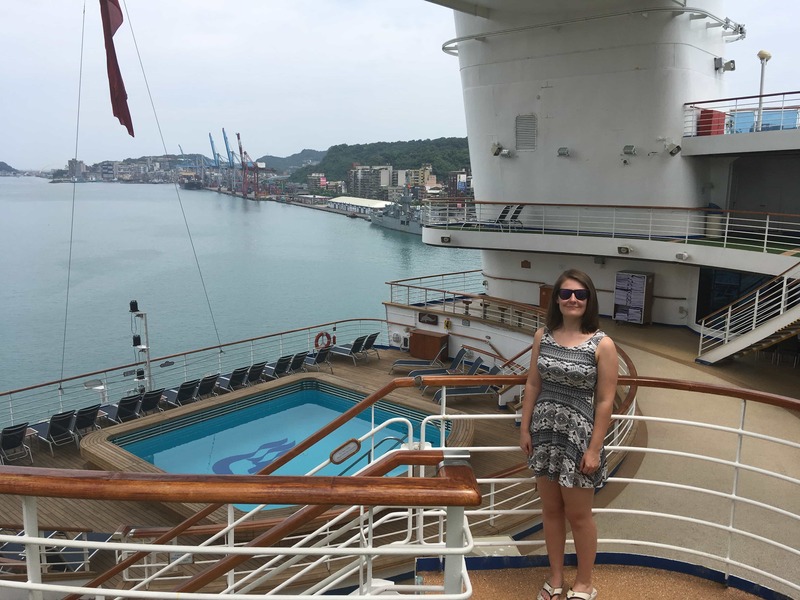 Emma, this was by far the best review of a cruise I have ever read, thank you. I am working on planning my cruise for 2020 and I’ve decided that an Asia cruise similar to the one you did is exactly what we want. Your reviews and suggestions have weighed heavily in our choice of this itinerary . Wow Dave what a lovely comment! Thank you so much. I couldn’t recommend it enough, it was incredible.